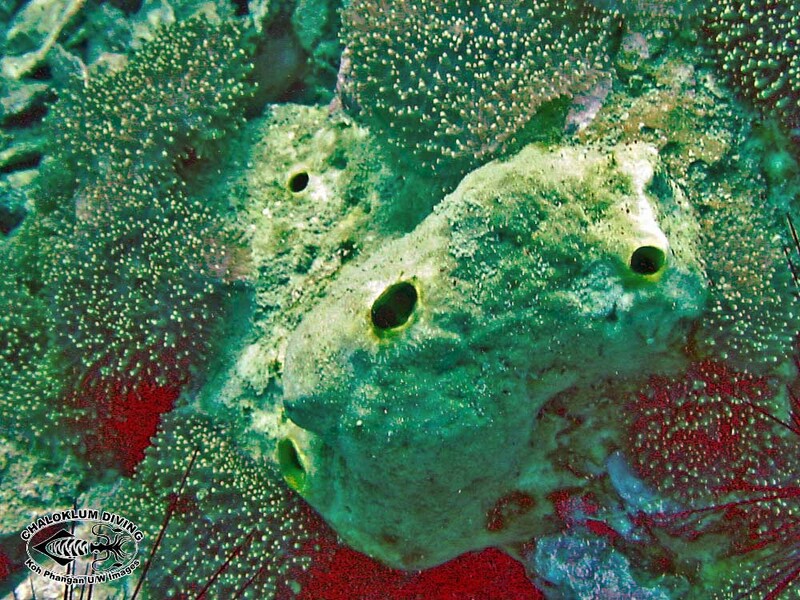 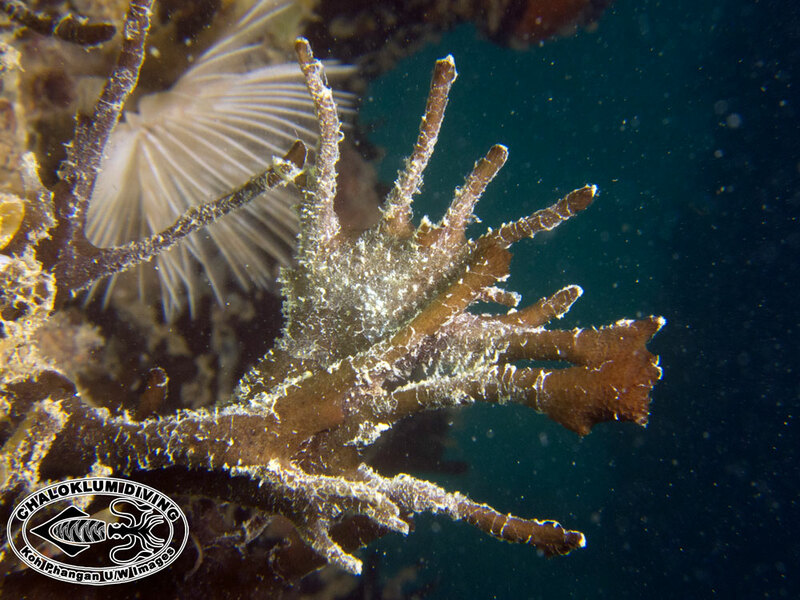 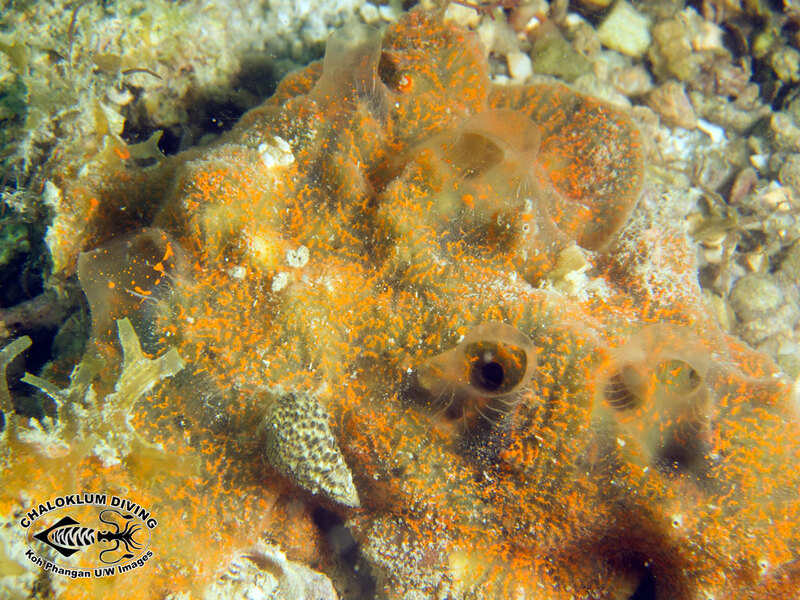 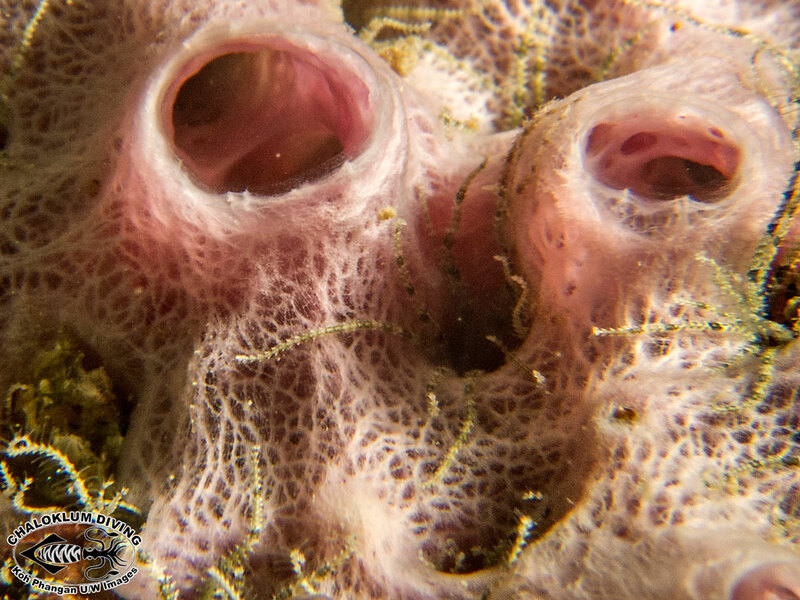 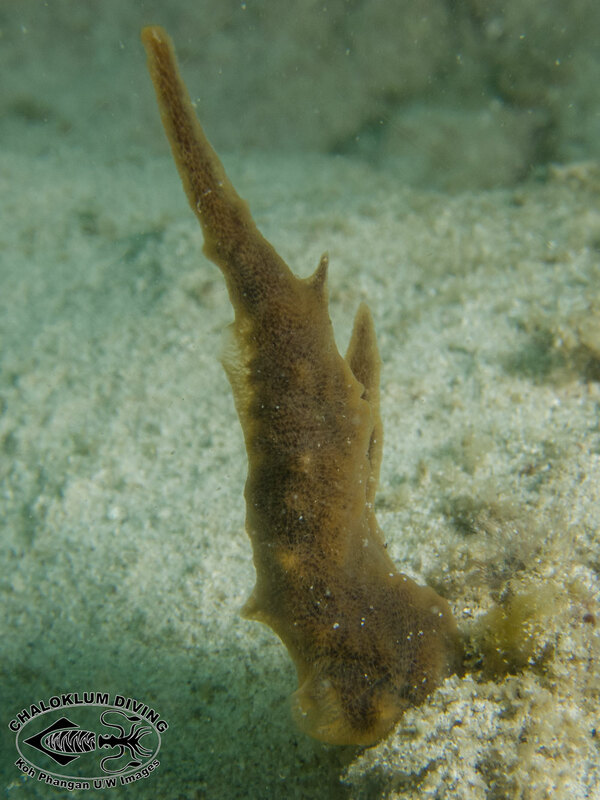 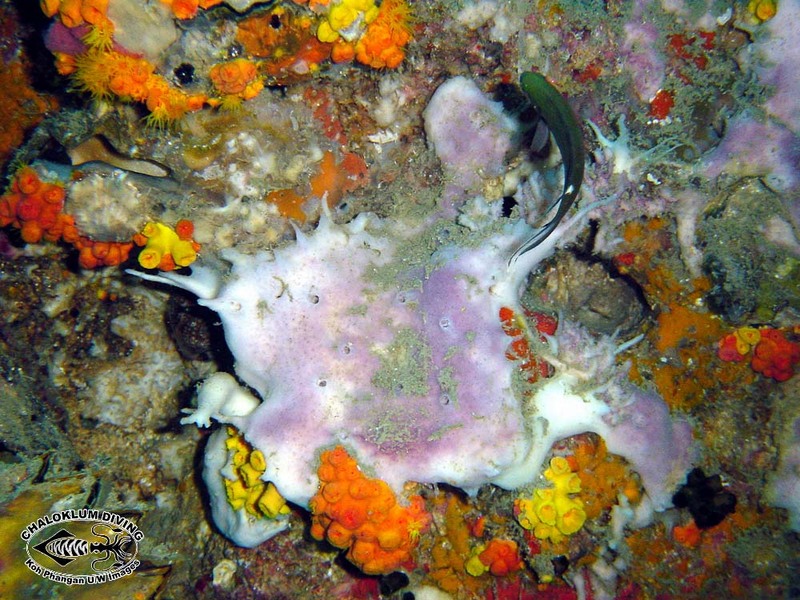 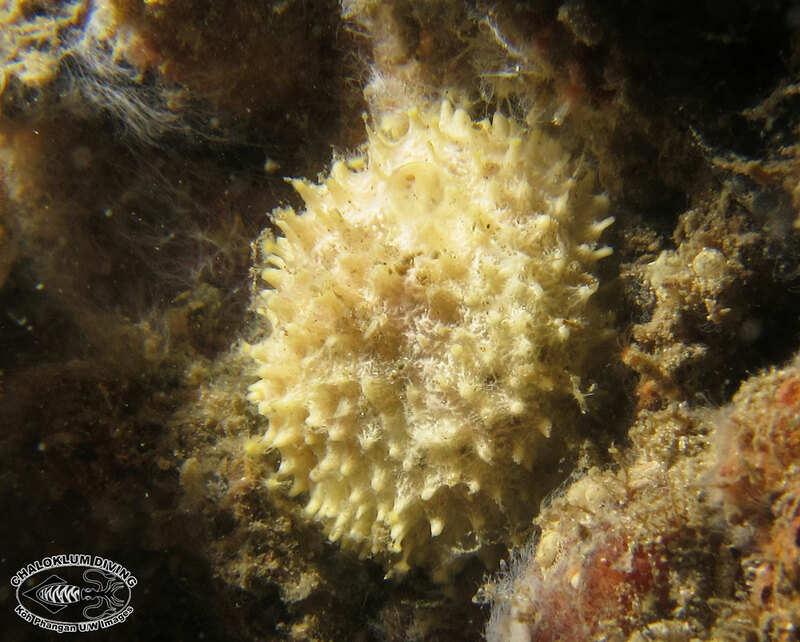 Marine Life Guide > Sponges; Porifera > Unidentified Sponges; Porifera. 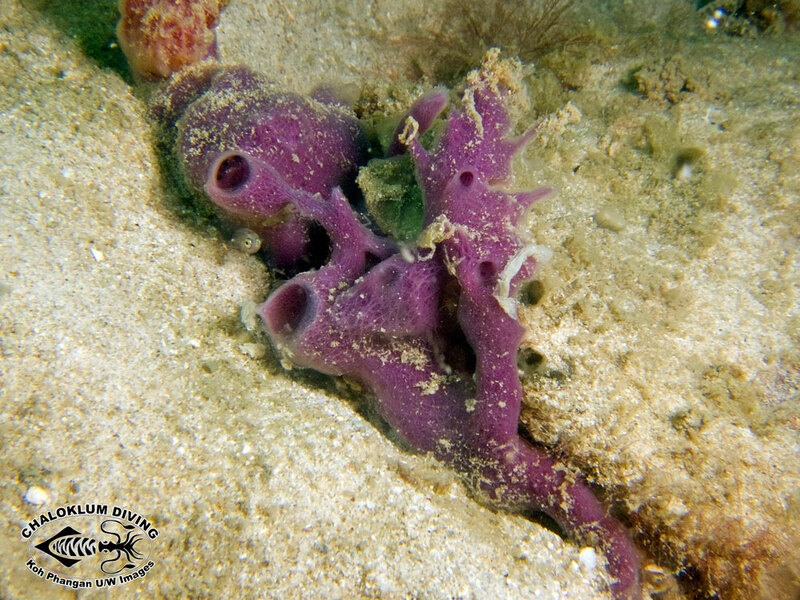 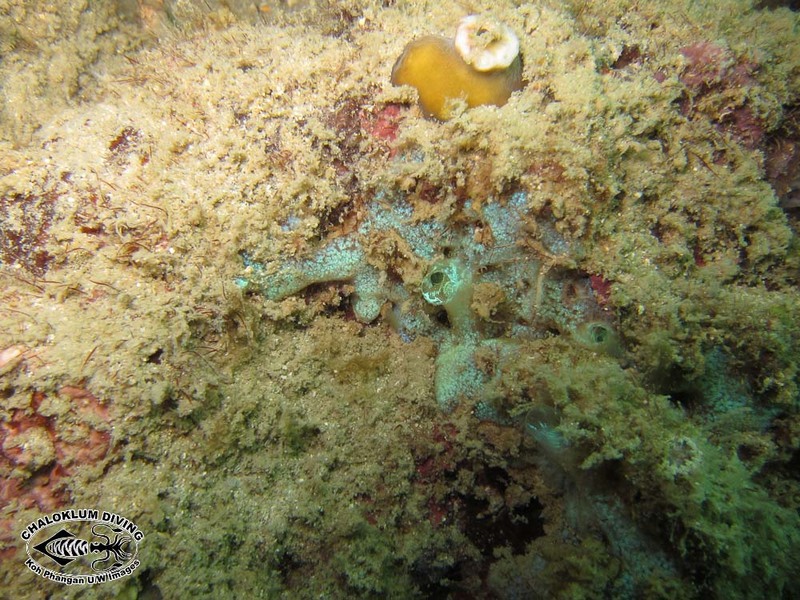 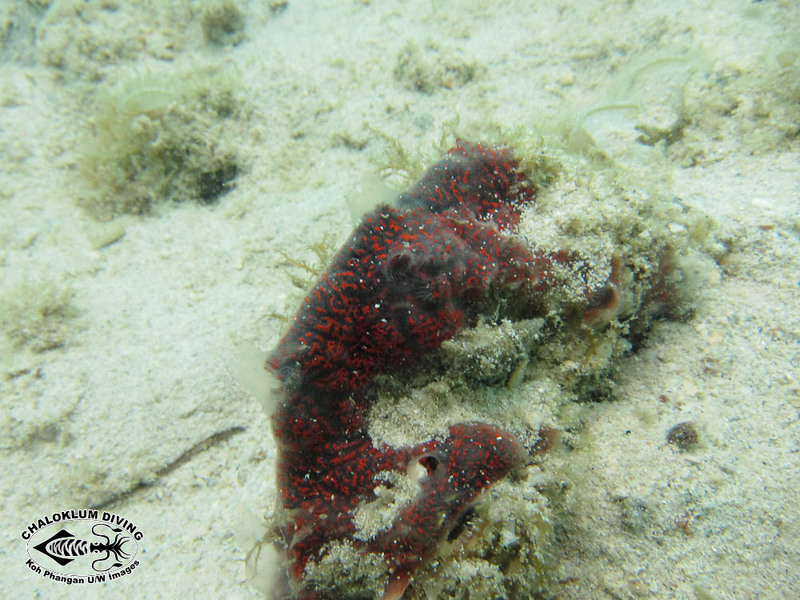 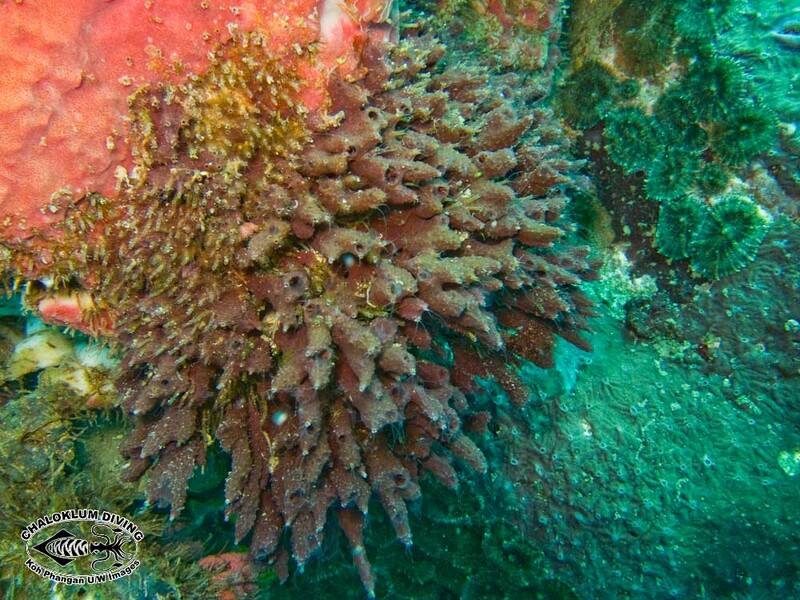 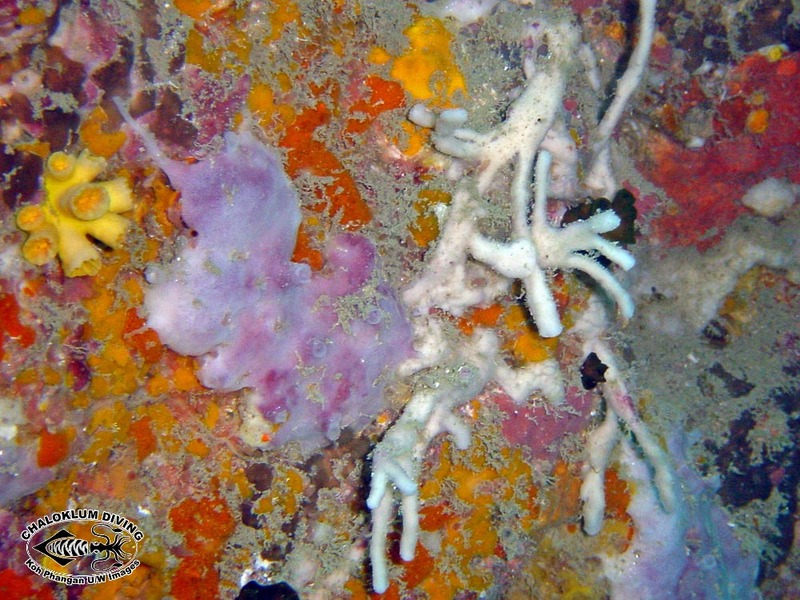 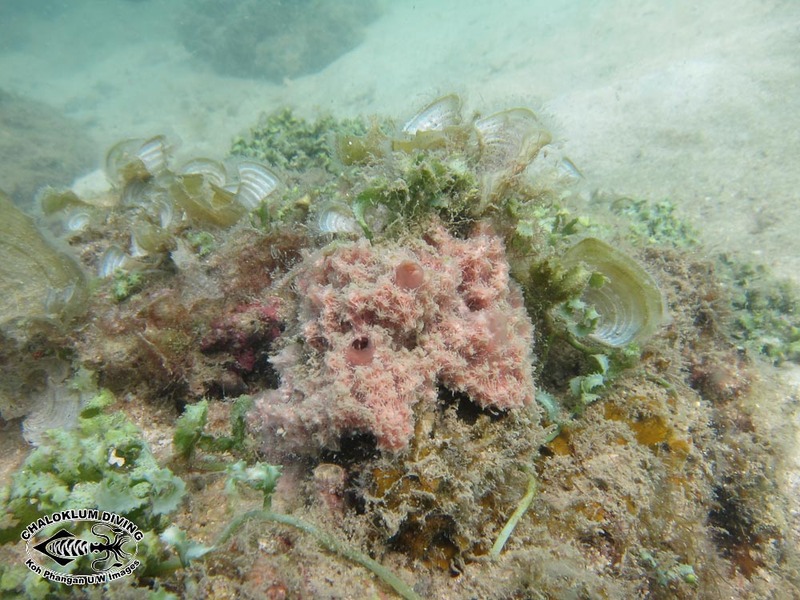 Identification of Koh Phangan sponges is the issue here. 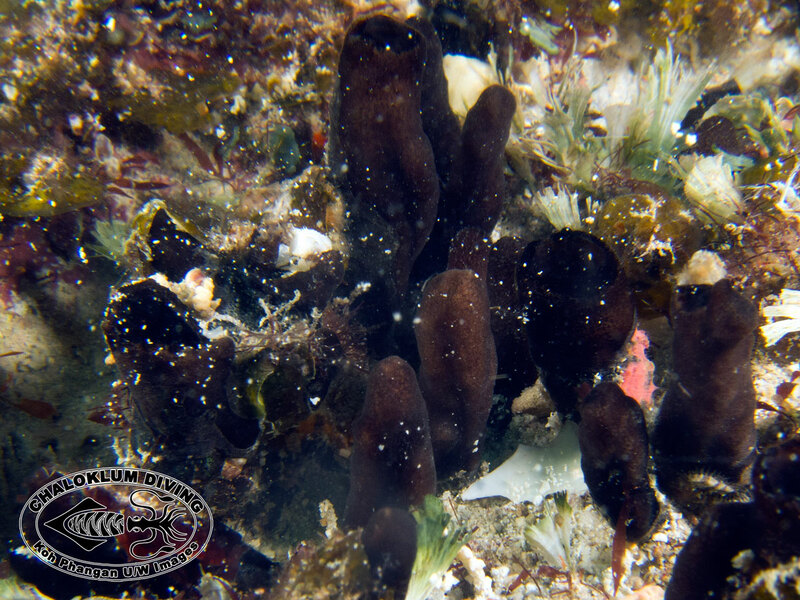 Apparently the only way to find what they really are is to do many of the things that we teach people not to do when scuba diving or snorkelling (ie touching, handling and worse). 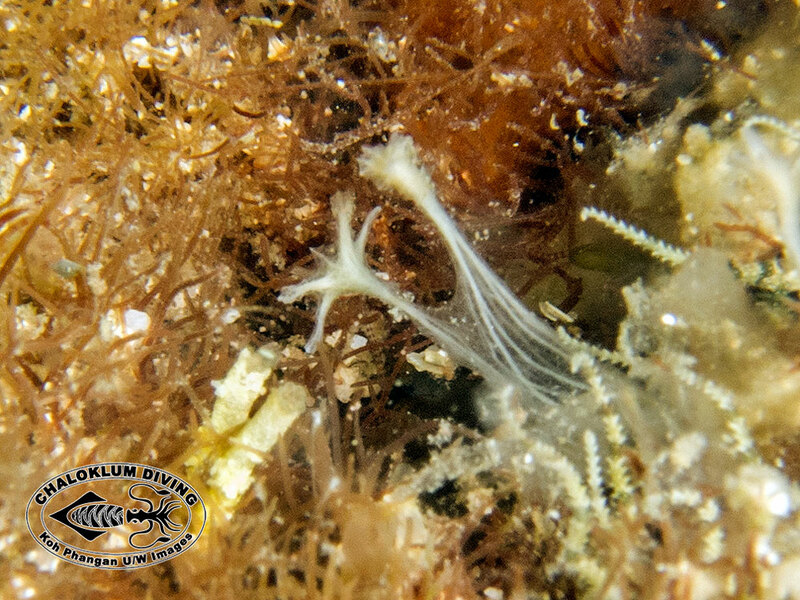 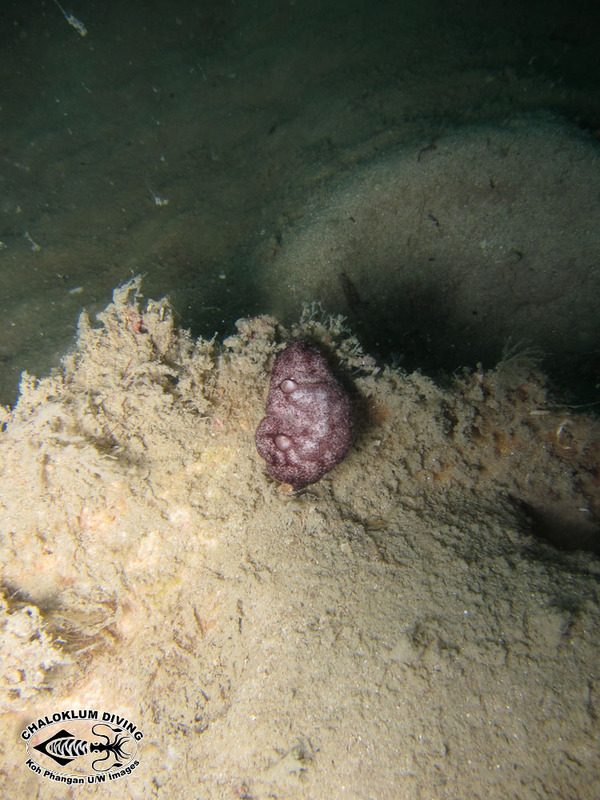 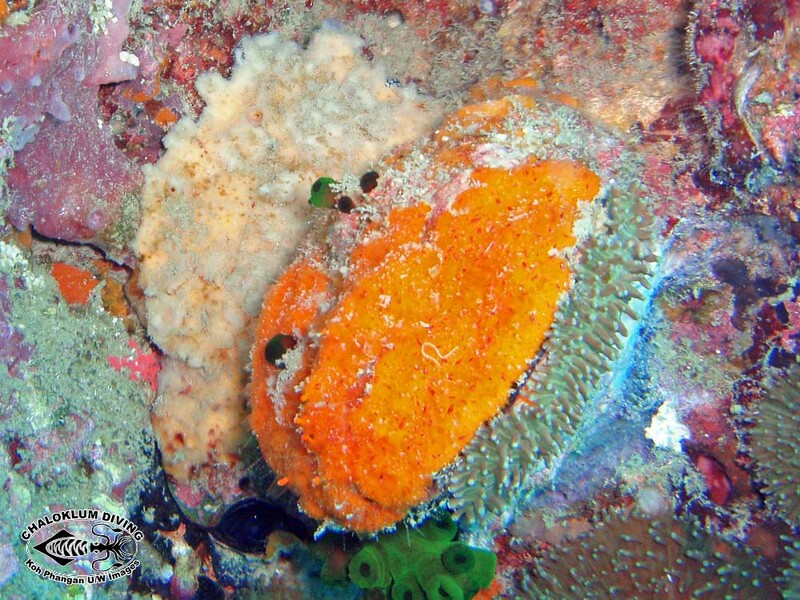 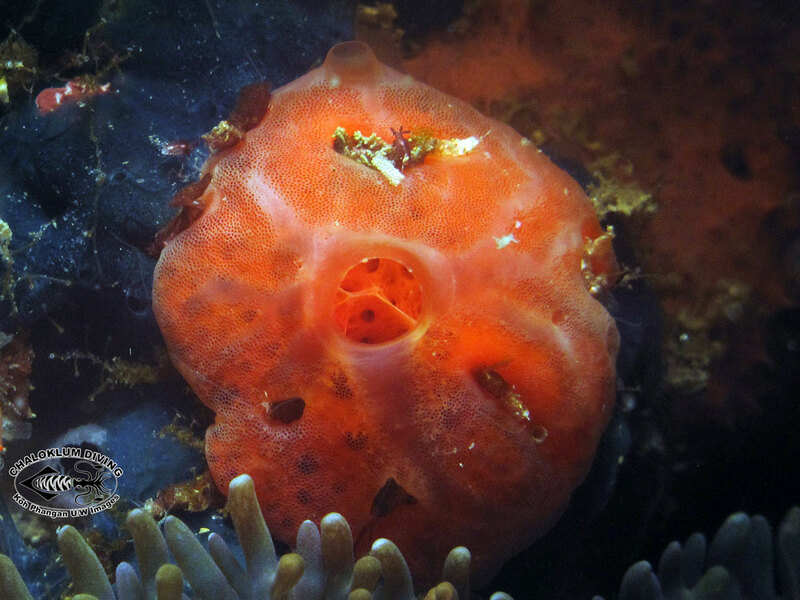 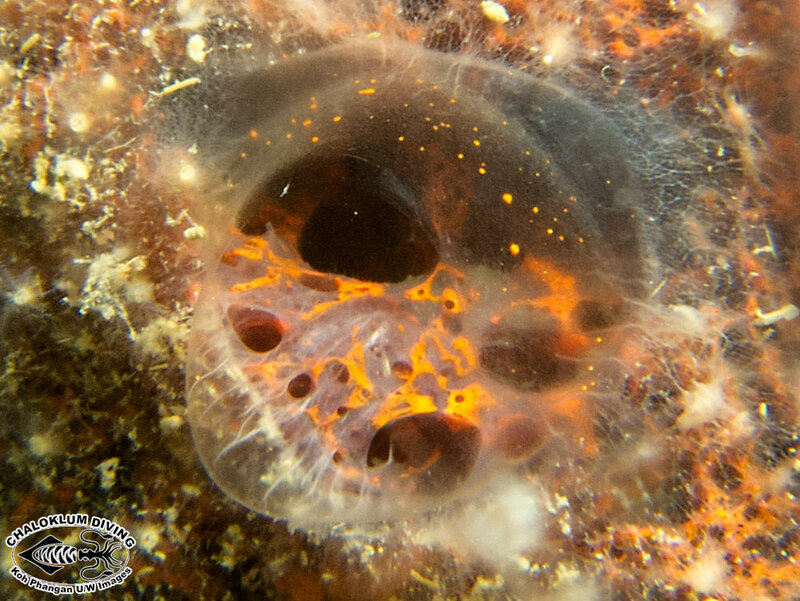 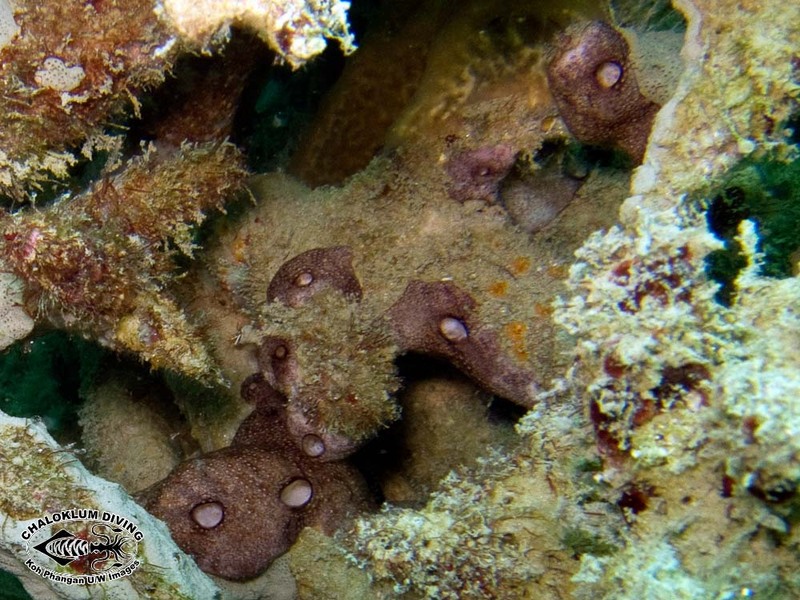 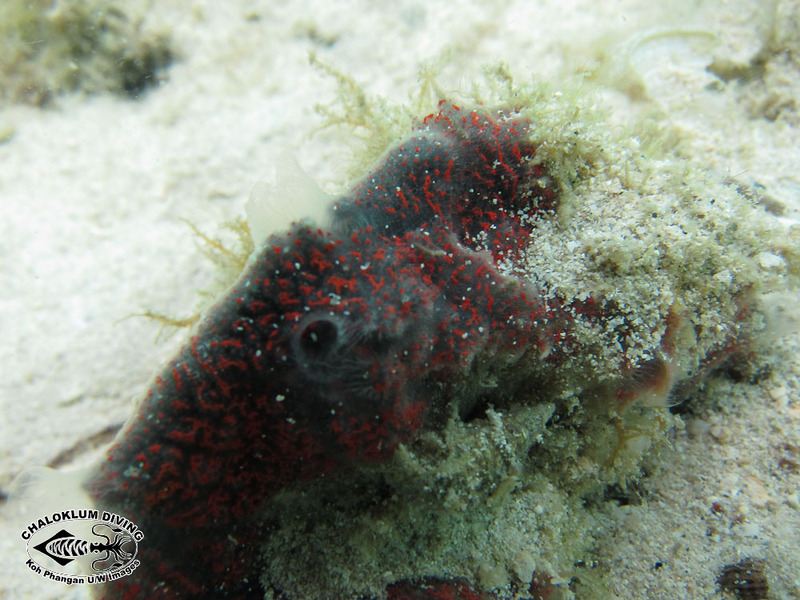 So if a squirt, ascidian or a sponge are wrongly identified, it’s for a good reason!